Microsoft and Johnson Controls is partnering to build a thermostat. 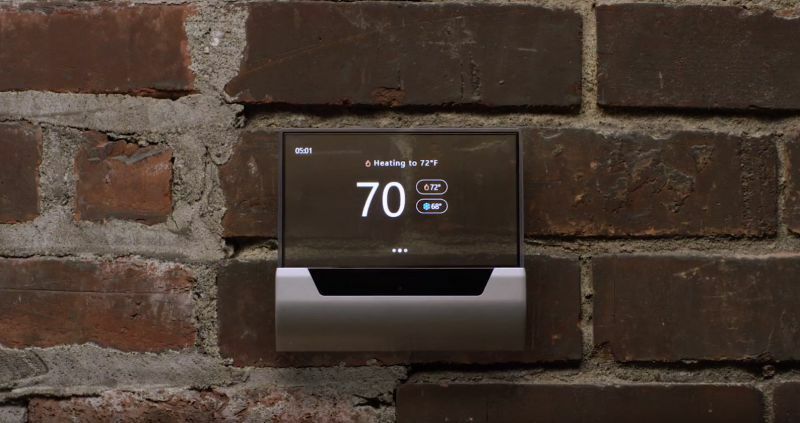 Today, the company unveiled the new GLAS thermostat. 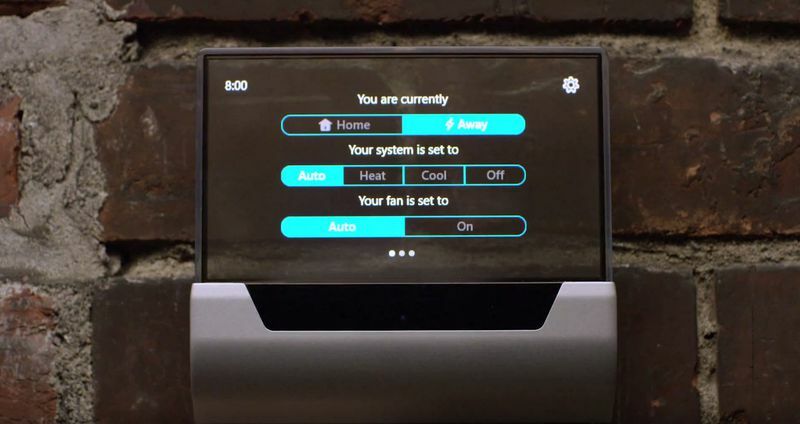 The GLAS thermostat will include a translucent touchscreen display that will allow owners to alter room temperatures, check energy usage and air quality, and see calendar information. The thermostat will also come with the Microsoft Cortana voice services. GLAS will run on Microsoft’s Windows 10 IoT Core operating system and will have Cortana voice services built into the thermostat. It’s designed to be powered by the Azure cloud services. Microsoft revealed its plans to bring its digital assistant to fridges, toasters, and thermostats. The GLAS thermostat has sensors that detect when you’re in the room or not, and the thermostat will constantly monitor indoor and outdoor air quality. It’s not clear when the thermostat will launch.